« Últimos dias para fazer/renovar seu TRI! 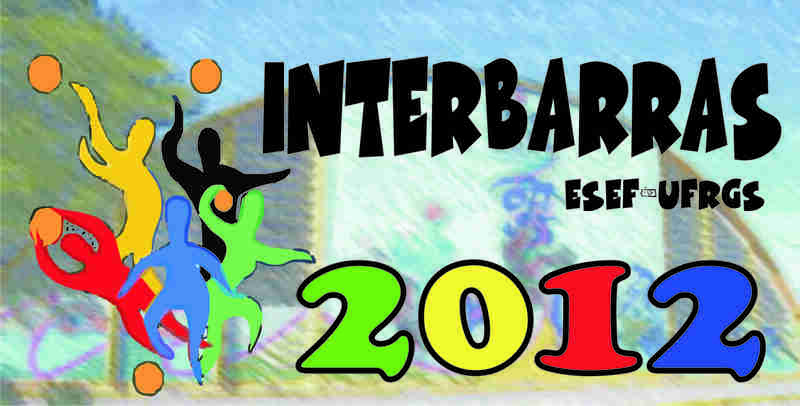 Primeiro Final de Semana do Interbarras, 20 e 21 de outubro. TABELA FUT SABÃO FEMININO 2012. TABELA FUT SABÃO MASC 2012. This entry was posted on 18/10/2012 às 16:50	and is filed under Interbarras, Sem-categoria. Etiquetado: Interbarras, interbarras 2012, interbarras esef ufrgs. You can follow any responses to this entry through the RSS 2.0 feed. You can leave a response, ou trackback from your own site.